Tirupati is famous world wide as the abode of Lord Venkateshwara popularly known as Tirupati Balaji an incarnation of Lord Vishnu. One of the most sacred pilgrimage Hindu site, the town is visited by hundreds and thousands of devotees from all over the world every year. 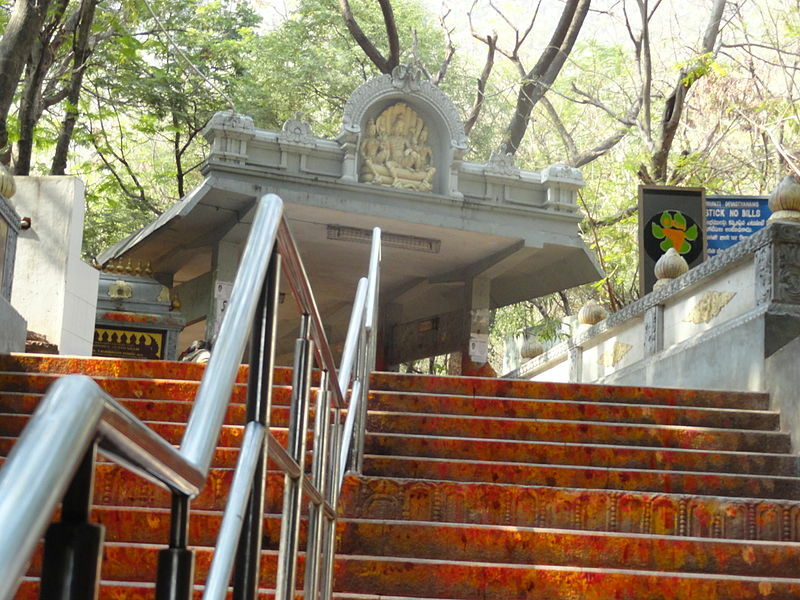 The presiding deity Vishnu is enshrined in this temple, located on a range of the Eastern Ghats, called the Seven Hills representing the seven hoods of Adisesha, thus earning the name Seshachalam. The seven peaks are called Seshadri, Neeladri, Garudadri, Anjanadri, Vrishabhadri, Narayanadri and Venkatadri. 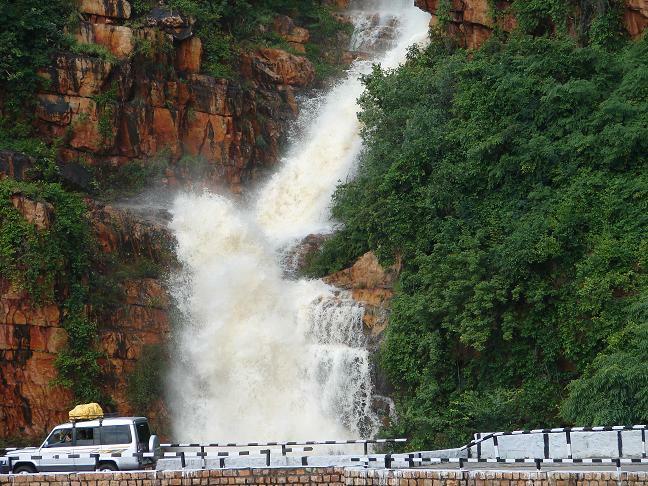 Situated in the extreme southeast of the southern state of Andhra Pradesh, Tirupati is situated in the Chitoor district. 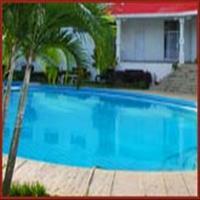 It is about 3200 feet above the sea level and comprises of seven peaks. 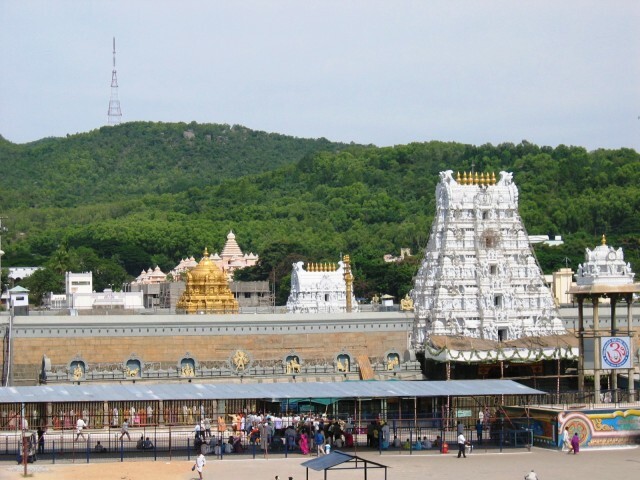 Tirupati is 137 km from Chennai, 258 km from Bangalore, and 562 km from Hyderabad. 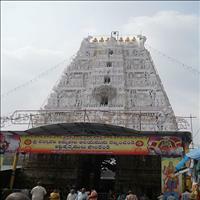 A shrine dedicated to Kalyana Venkateswara is a major attraction at Narayanavanam; a small town situated about 22 km southeast of Tirupati-Balaji. 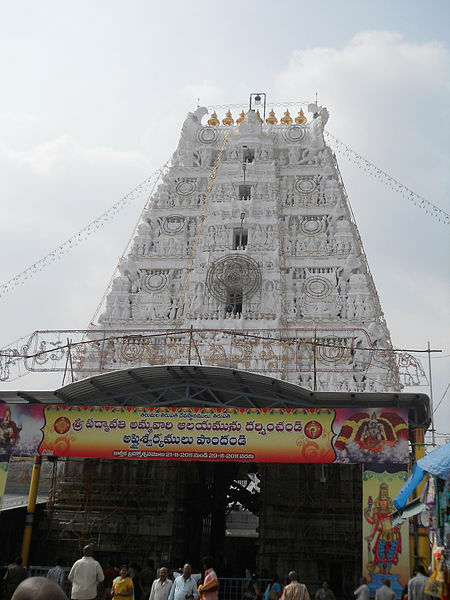 Legend has it that Lord Venkateswara married Padmavathi Devi, the daughter of Akasa Raja, at this place. 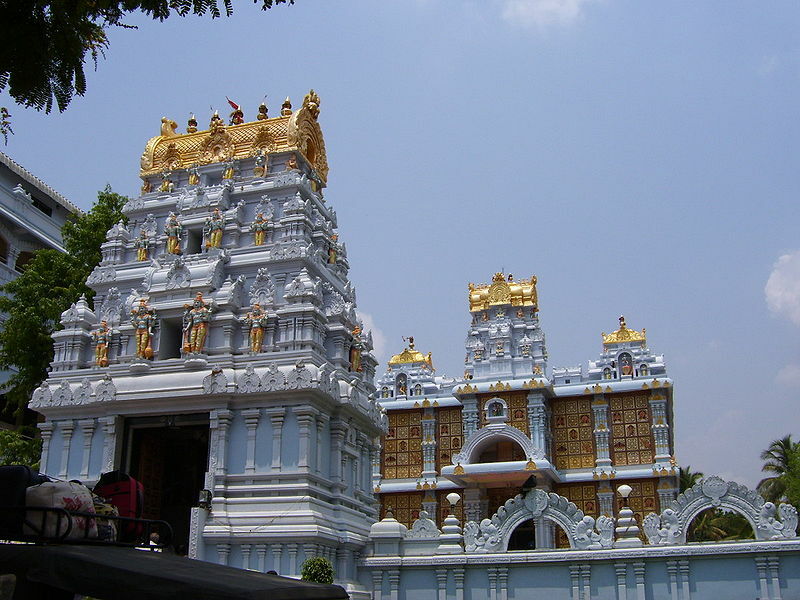 To commemorate this great event, Akasa Raja built the temple here. Situated at the height of 3200 feet above sea level on the seventh peak, is the world's richest temple dedicated to Tirupati Balaji. 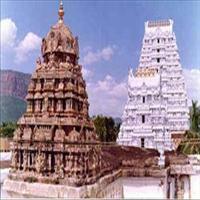 Tirupati, meaning husband of Goddess Lakshmi. 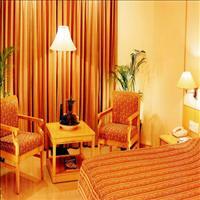 The town is known as Tirupati while the seven hills are known as Tirumala. All the rulers of the great dynasties in the southern peninsula have paid homage to Lord Sri Venkateshwara in this ancient shrine. The Pallavas of Kancheepuram, the Cholas of Thanjavur, the Pandyas of Madurai and the kings and chieftains of Vijaynagar have been devotees of this shrine. The history of the temple dates back to as far as 9th Century A.D, when Pallavas, the rulers of Kancheepuram, patronized this shrine. But it was not until the time of Vijayanagara dynasty in 15th Century AD that the temple got recognition, and the contributions started pouring in. \r\nMany legends are attached to the temple and the devotees believe that the Lord would fulfill all their wishes, hence a large number of devotees visit this place daily. 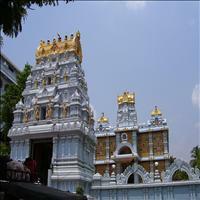 It is one of the most famous shrines in the country where an uninterrupted worship of the Lord has been carried out for over thirteen centuries. 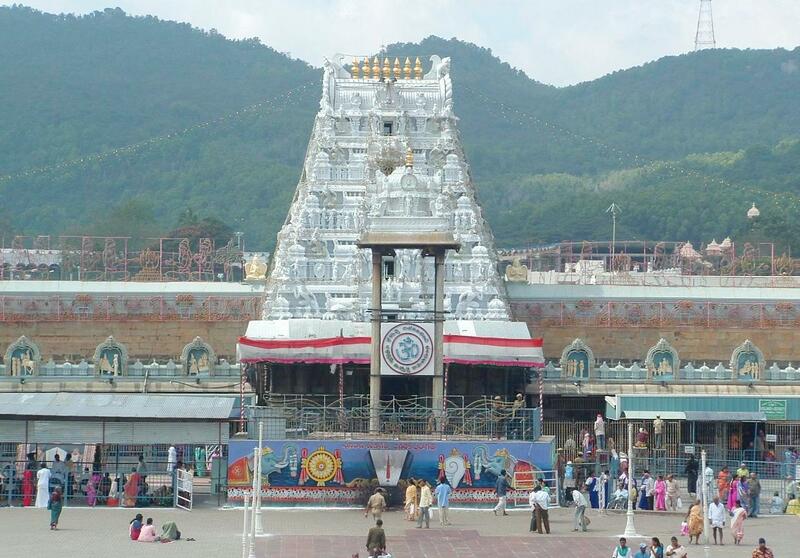 Even today, Tirupati draws enormous crowds throughout the year. The view of the deity profusely ornamented from tip to toe is in itself awe-inspiring. 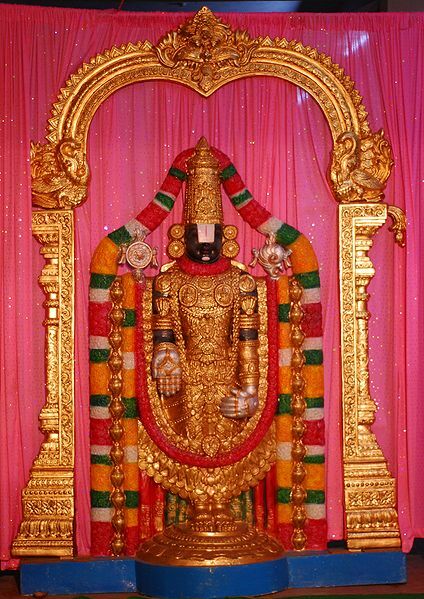 The idol of Sri Venkateswara has attributes of both Vishnu the Preserver and Shiva the Destroyer-two of the three aspects of the Hindu Trinity.\r\nThere are many festivals attached with the temple which also draw a huge crowd. One of the most important among these festivals is the Brhamotsav festival. Celebrated annually in September, the festival is especially grand every third year. On the final day of of the festival, the image of Lord Venkateshwara is taken out in procession in a spectacular white horse-drawn chariot. During the spectacular deepakulam ceremony, this ancient temple tank is full of decorated boats and thousands of brass lamps are reflected in the water. \r\nAnother important festival taking place is the The Vijayanagar Festival held for three days at the historic Chandragiri Fort near Tirupati-Balaji in the third week of October every year. The fort is a living testimony to the valour of the rulers of Vijayanagar, and the festival coincides with the annual Brahmotsavam at the Tirupati-Balaji Temple. Musicians and dancers from all over the state come here to perform during the festival. 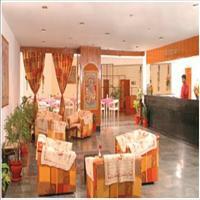 The Rayalseema Food Festival is also held at the same time. During this festival, most of the local delicacies of the state are presented. 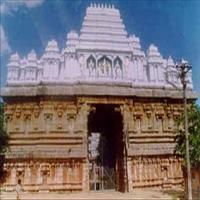 The small town of Nagalapuram, around 65 kms from Tirupati is famous for its Sri Vedanarayana Swamy Temple. Also an incarnation of Lord Vishnu, the idol is in form of Matsya or fish incarnation accompanied by Sri Devi and Bhu Devi. The beautiful temple, which is a fine specimen of the of the Vijayanagar style of architecture was constructed by the Vijayanagar emperor, Sri Krishna Devaraja at the behest of his mother. 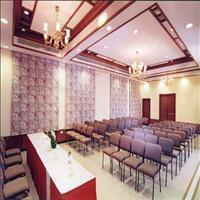 An important aspect of the temple is the Sun worship. The temple has been constructed in a way that every year in the month of March the rays of the sun pass through its gopuram and fall on the idol in the sanctum for three days. Chandragiri is famous for the historical fort, built in the 11th century, and the Raja Mahal (Palace) within it. Chandragiri was under the rule of Yadava Naidus for about three centuries and came into control of Vijayanagar rulers in 1367. 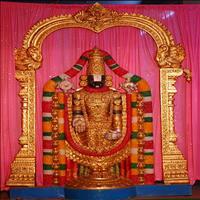 It came into prominence during Saluva Narasimha Rayalu. Chandragiri was the 4th capital of Vijayanagar Empire. Rayas shifted their capital to here when Golconda sultans attacked Penukonda. In 1646, the fort was annexed to the Golkonda territory and subsequently came under Mysore rule. It went into oblivion from 1792 onward. The fort encircles eight ruined temples of saivite and vaishnavite pantheons, Raja Mahal, Rani Mahal and other ruined structures.